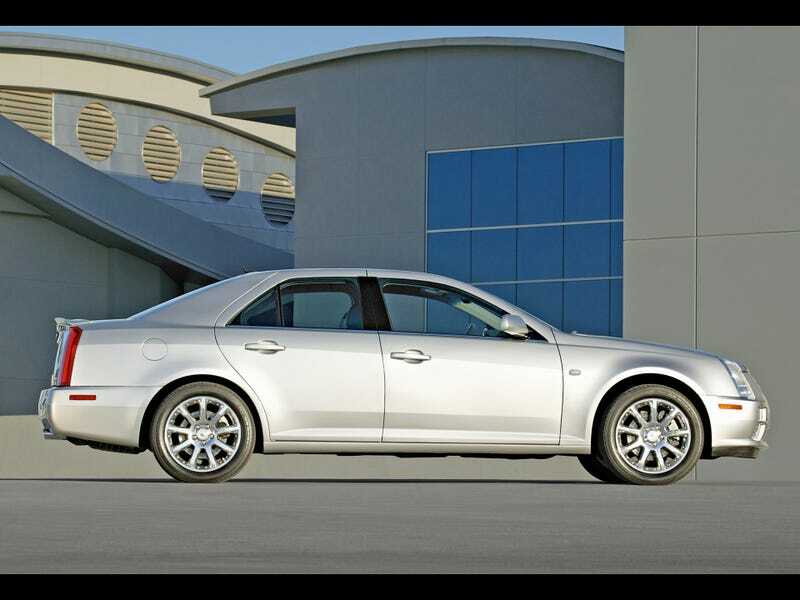 The 2005 Cadillac STS S/L. The first true luxury car I had ever sat in. I was 12. I can still smell the leather. It was the most comforting smell in the world. It told a kid entering his toughest years that it would all be okay. It will work out for the better in the end. "We're driving Cadillacs in our dreams". Amen, sister.